I use AOM as my primary source for artist calls. I trust AOM to provide real opportunities and not just a money funnel that fills the pockets of businesses that don't really promote artists. 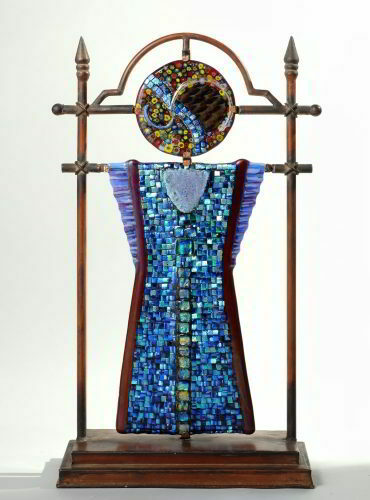 Warrior Moon, 2009, fused glass, 23 x 11 x 4.5 in.